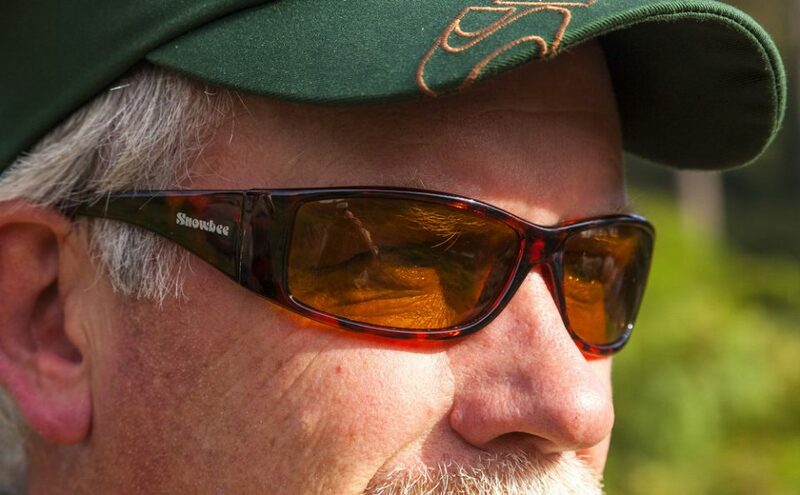 Why choose Snowbee specialist polarising sunglasses? There are a number of reasons for wearing a pair of sunglasses. The most important for us is the safety and protection of your eyes. Almost all styles of fishing involve the hook flying through the air at some stage, be it the cast, strike or dare I say it the moment we lose a fish! 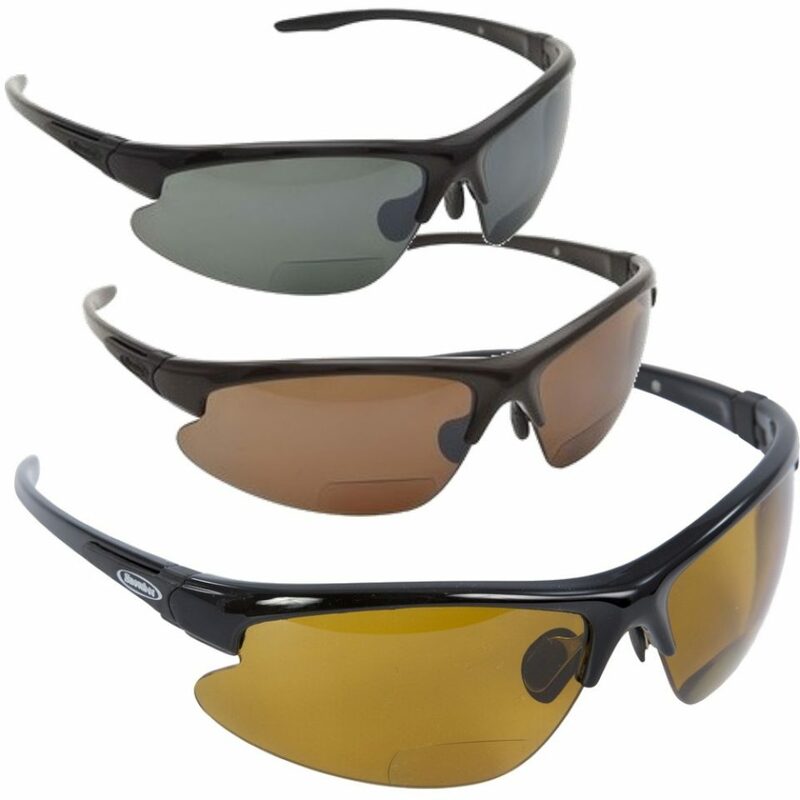 The huge bonus for wearing polarised lenses for safety comes from the enhanced visibility offered as a fishing tool, with the glare removed from the surface we can see more clearly below the surface helping us to spot fish, observe their activity depth and feeding habit as well as providing stalking opportunities. Further, it can provide enhanced bite detection chances seeing your fly or lure being taken by a following fish, or monitoring the surface for movement of your line before you feel the bite, can give you that extra moment to set the hook on a shy biting fish! Smoke Green for general all-round use in bright light conditions and from the boat. Amber for lower light conditions, such as morning, evening, or overcast and ideal for the rivers and under tree cover. Great all round option for many conditions. 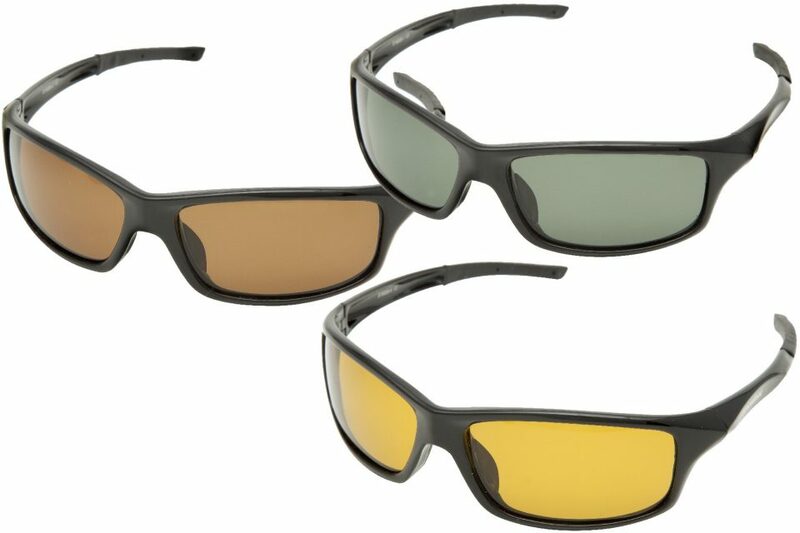 Yellow for lowest light conditions, where the “light gathering” effect, enhances vision and heavy canopy reduces available light, best for stalking in overcast conditions. 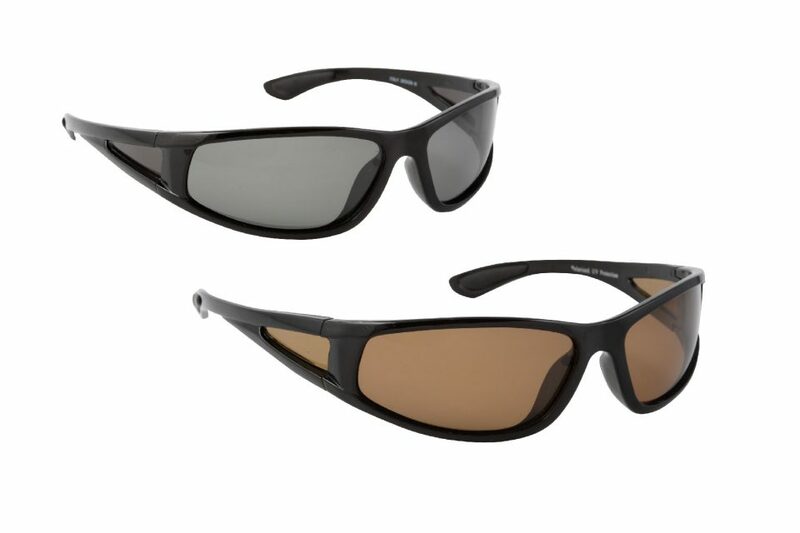 Our range of magnalite sunglasses use magnesium alloy frames offering superior strength and rigidity but incredibly light for all day fishing comfort. The fine profile frames do not obstruct the view and wrap around each side with a small lens to prevent peripheral light entering. Spring-loaded frame arms, with soft, rubberised end sleeves, add to the comfort and fit. The lightweight wire nose-bridge, with rubberised nose pads can be custom bent to exactly fit your face/nose shape, further enhancing comfort and eliminating irritating nose-marks caused by some heavier glasses. Fitted with our top quality, scratch resistant, TAC (Tri-Acetate Cellulose) lenses, providing outstanding optical clarity & 99% polarisation. 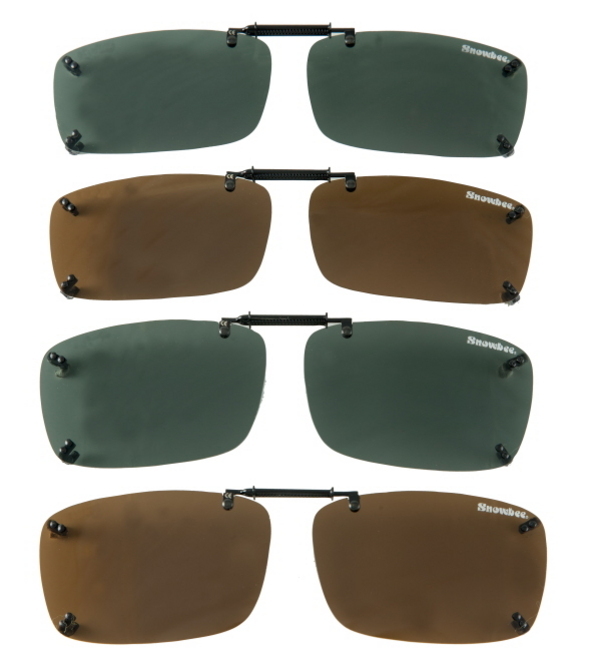 Our range features lightweight polycarbonate frames with TAC (Tri-acetate cellulose) lenses. 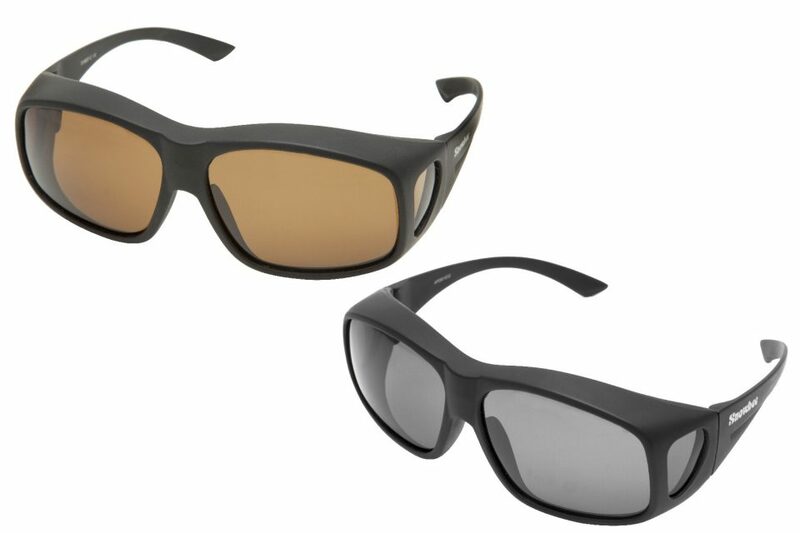 This new material offers superb polarisation coupled with outstanding distortion free optical clarity. A hard lens coating also provides scratch resistance. 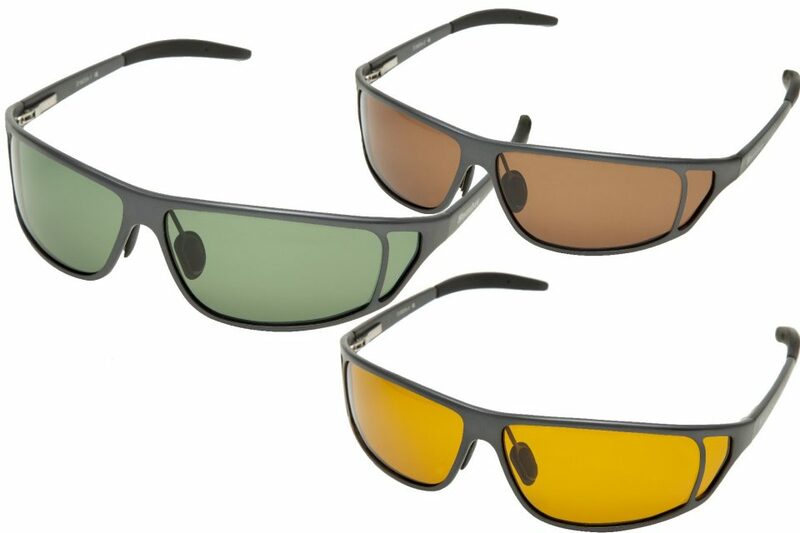 The lenses are available in a choice of either Smoke Green – best for bright light conditions, Amber – best for lower-light conditions or Yellow – ideal for evening and night fishing, or under tree cover, due to their light gathering properties. 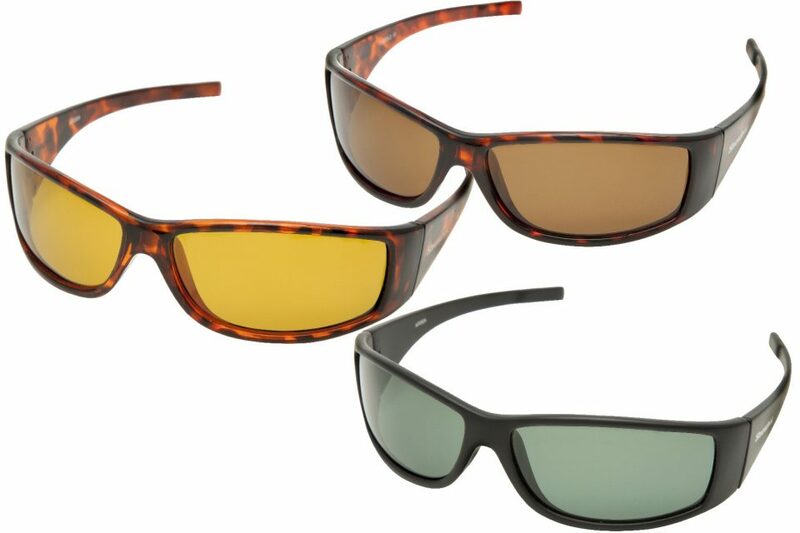 The Prestige Gamefisher, Streamfisher & Over-Specs Sunglasses come complete with a quality, hard protective case, with swivel-clip, to attach to D-ring or belt-loop, a neck lanyard and a micro-fibre cleaning cloth. These are undoubtedly the neatest Clip-on sunglasses we have ever come across! Frameless lenses fit over your glasses using an innovative centre spring tensioner. Glasses or no glasses, this innovative device provides +2.5 magnification just where and when it’s needed for changing flies and tying leaders etc. When not required it simply flips up under the cap peak and out of the way. 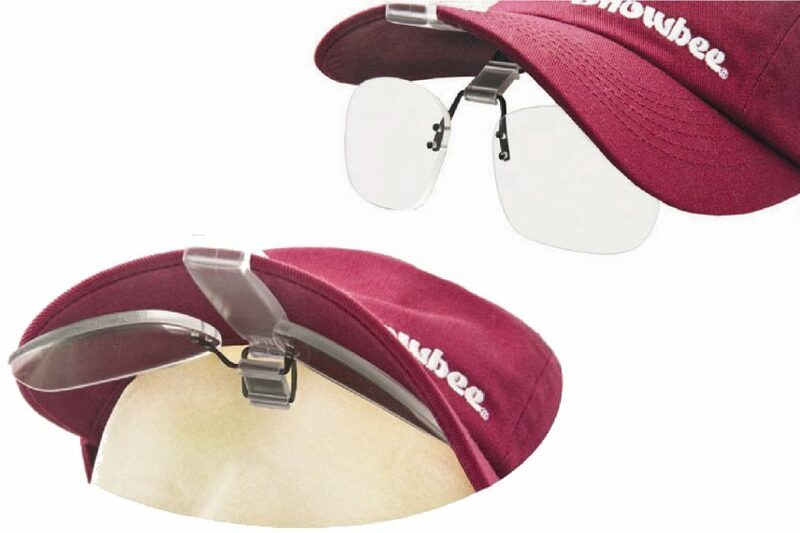 All Snowbee Sunglasses exceed both the American and European Standards for eye protection in Sunglasses (EN 1836:2005). The UV400 lenses filter out 100% of harmful UVA & UVB radiation, for total eye protection. The Polarising filter selectively absorbs 99% of reflected glare, to allow better light contrast and more accurate colour definition, for enhanced fish spotting. Hi, I have had an XS 5/6 and a XS 7/8 Snowbee fly reel since you introduced them, and to my mind they were the best reel,ever made, and I still use them and love them. I wish I could get another couple.